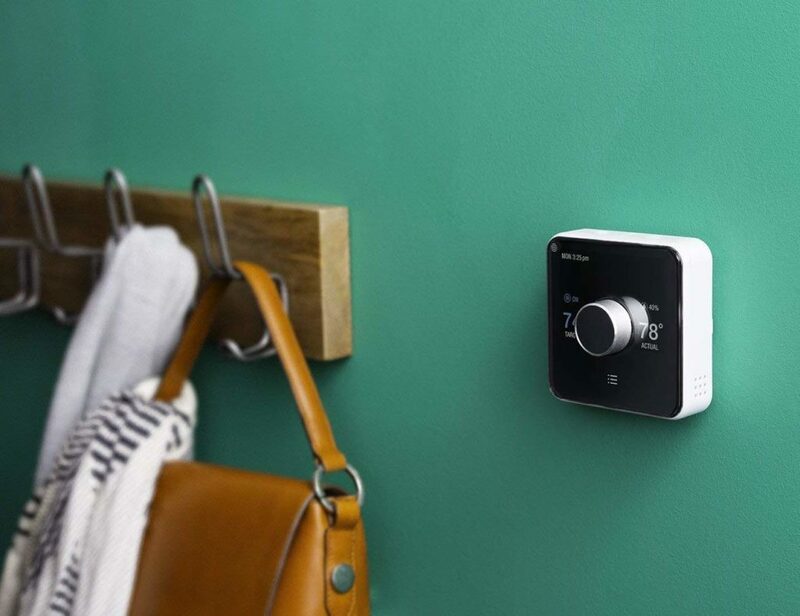 Effortlessly control the temperature in your home with the Hive Heating and Cooling Smart Thermostat Pack. This system makes it easy to cool or heat your living space and conserve energy simultaneously. 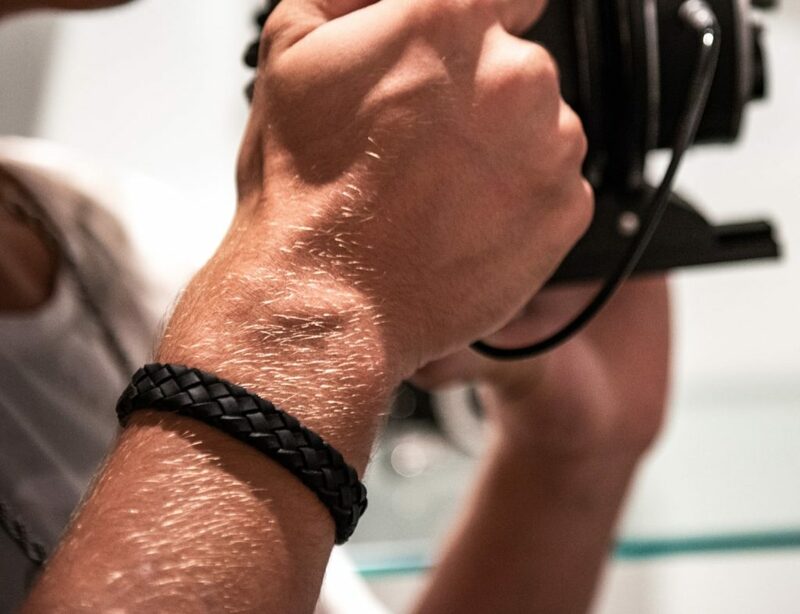 The Hive Heating and Cooling Pack includes the.. Enjoy the perfect temperature throughout your home with the Keen Home Zoning System. 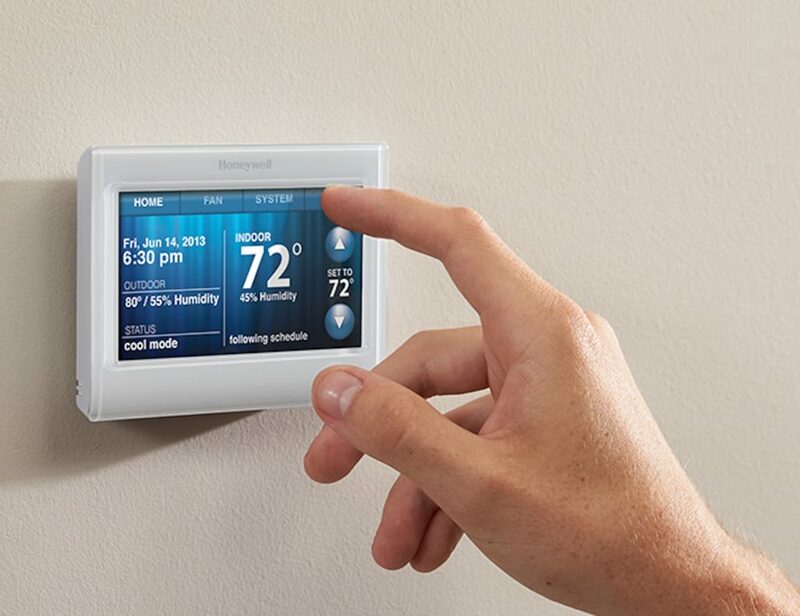 By using individual room temperature control, this system makes your home more comfortable and energy efficient. 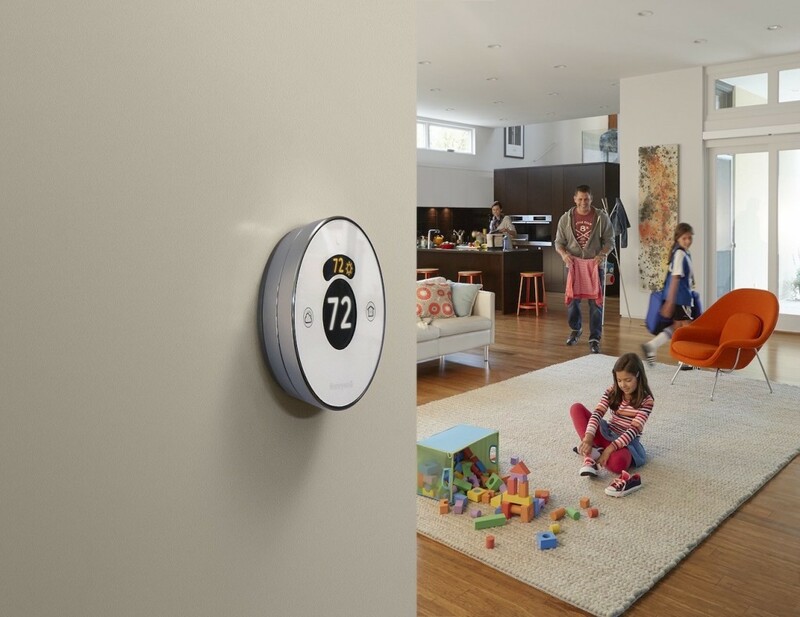 The Keen Home Zoning System uses Smart Vents to regulate airflow.. 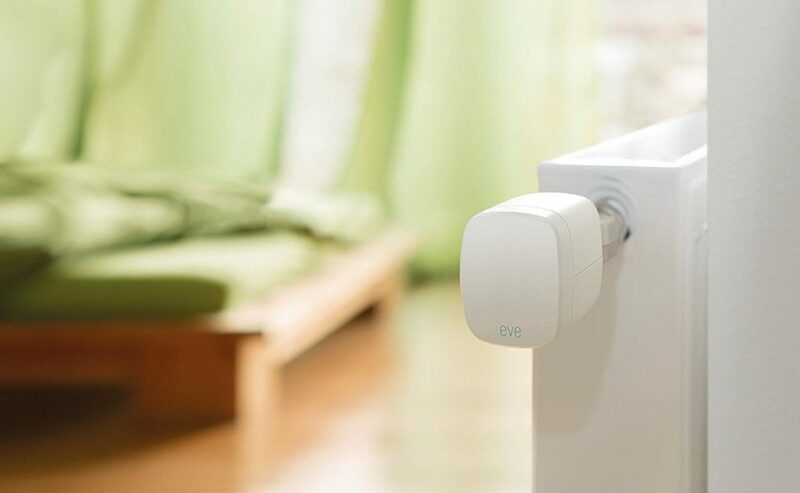 Easily regulate your home’s temperature with the Eve Thermo Thermostatic Radiator Valve. 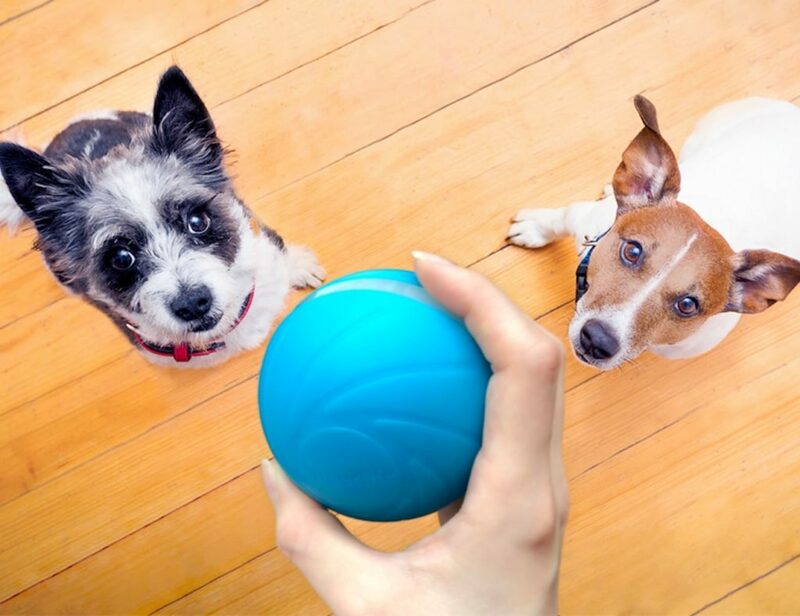 Replacing your existing valve, this clever device does all the thinking for you. 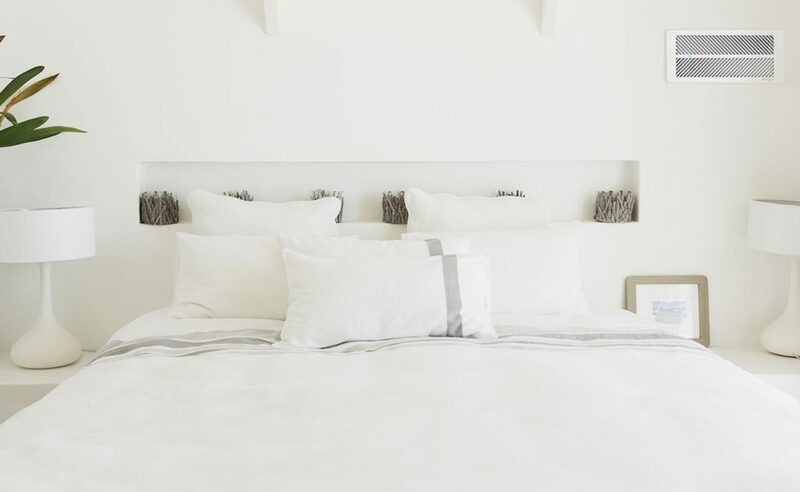 The Eve Thermo is beautifully elegant to fit right into your space. Plus, its beauty.. Complete your intelligent home arrangement with the Microsoft GLAS Cortana Smart Thermostat. Running on Cortana, this device makes controlling the air in your home easier than ever. 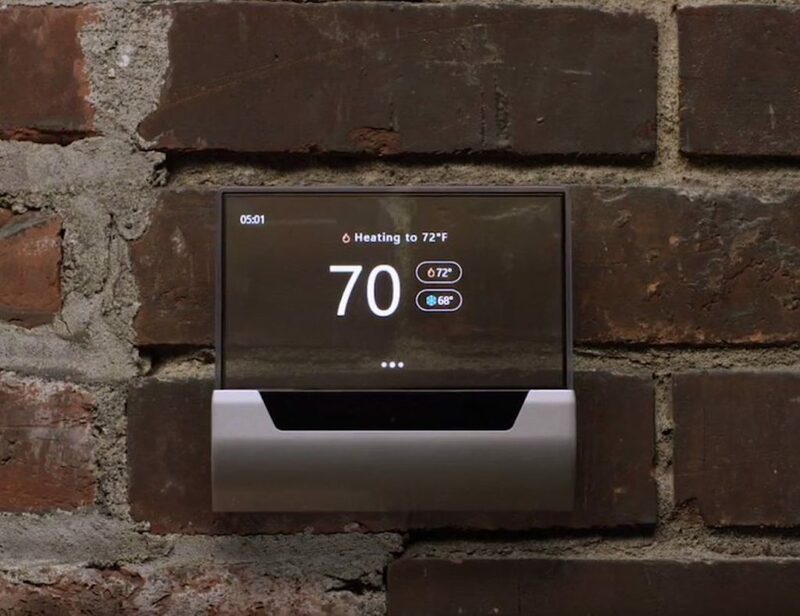 Using just your voice, you can ask GLAS to adjust your temperature with..